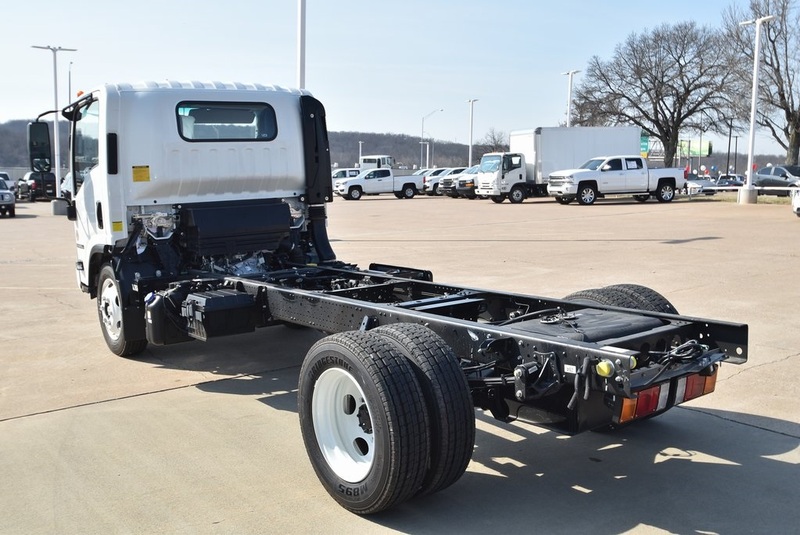 Only 1 Cab & Chassis model left in stock! 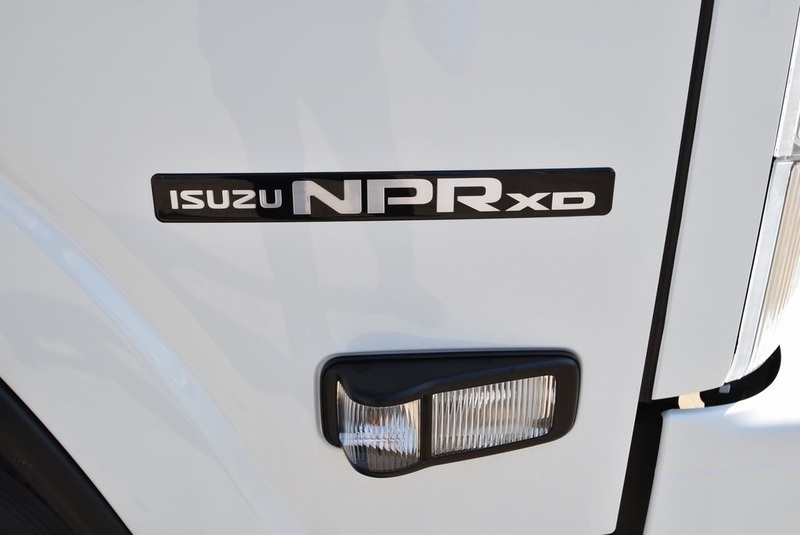 2019 Isuzu NPR-XD Cab & Chassis. 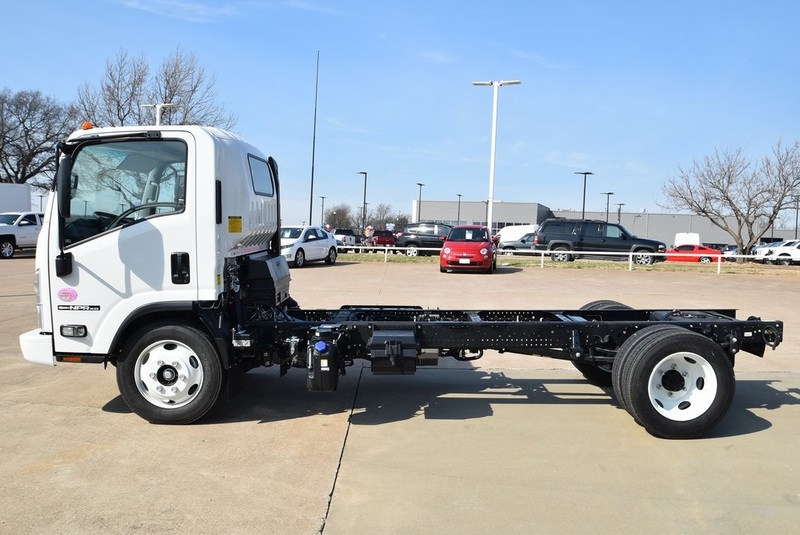 Value has long been a hallmark of Isuzu trucks. 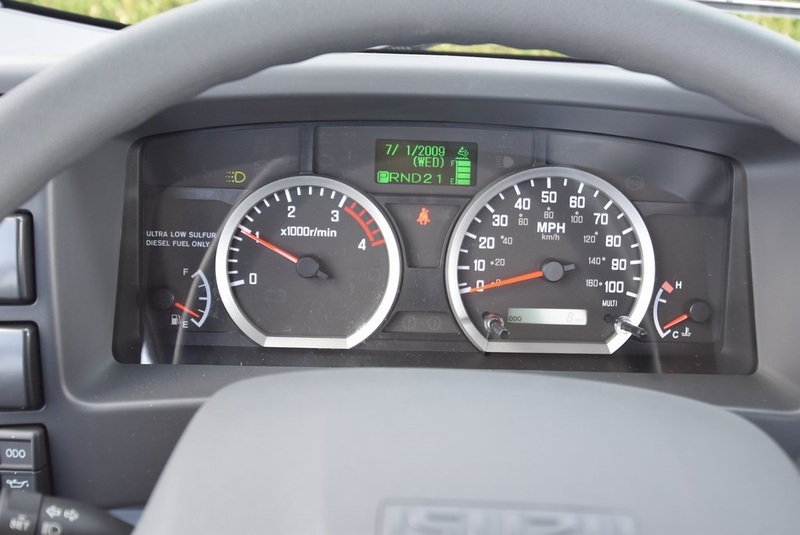 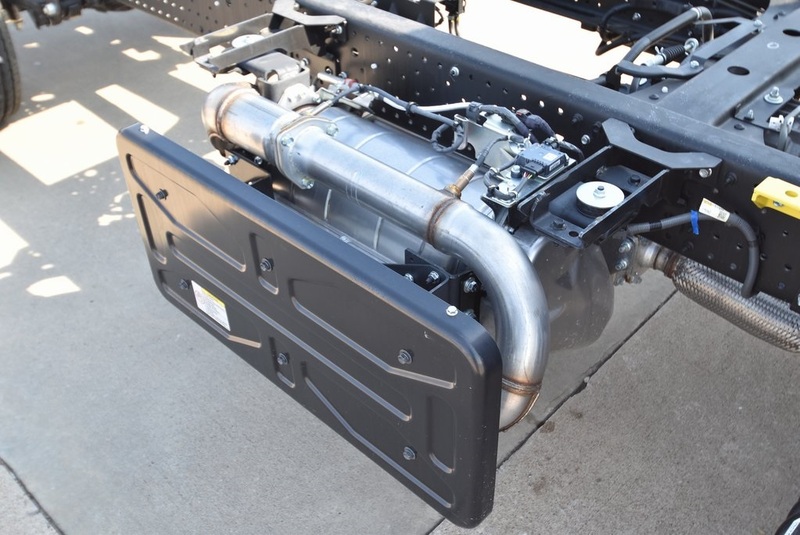 It is one of the many attributes that has made the N-Series diesel trucks so popular. 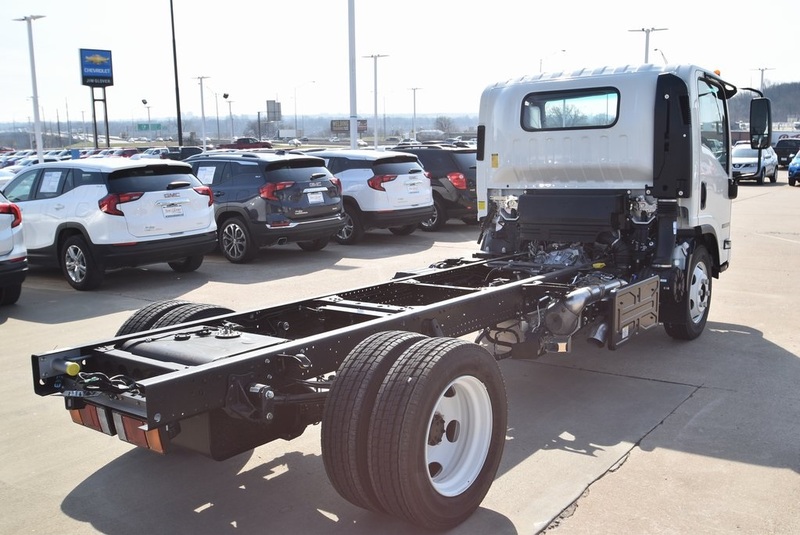 The range of capabilities from Class 3 through 5, coupled with the versatility of multiple wheelbase offerings, has given body companies an open canvas when designing specialized bodies. 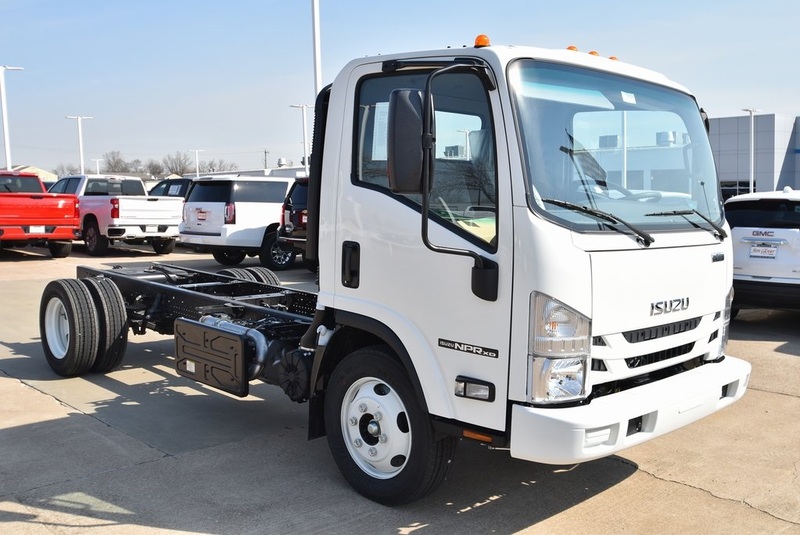 From street sweepers, to landscape dump trucks, to car carriers and the numerous refrigerated and dry van bodies, Isuzu N-Series has a diesel truck to fit your needs. 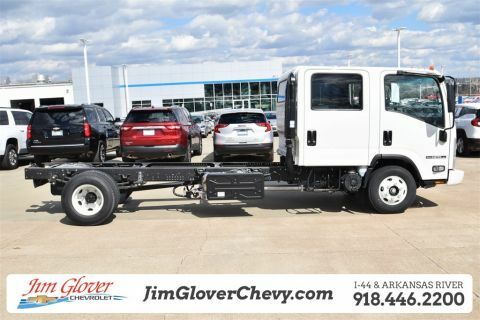 Powered by a durable 5.2-liter turbocharged diesel engine with 215-hp and 452 lb.-ft. of torque. 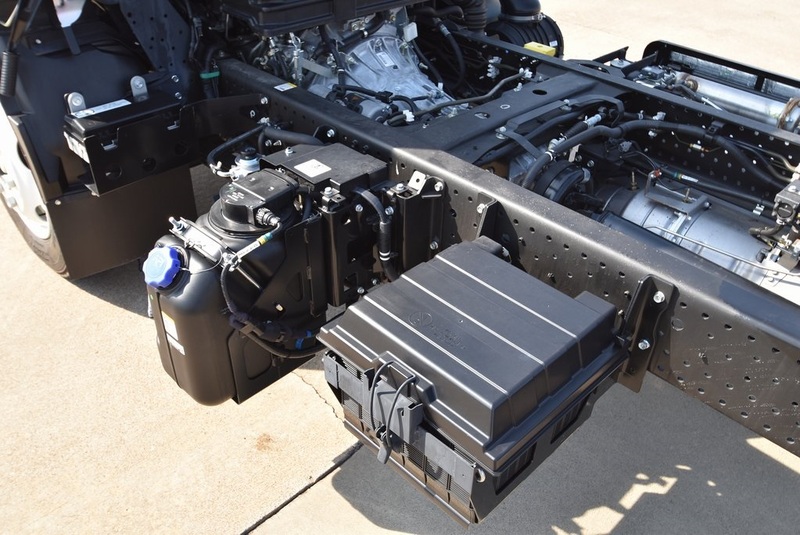 This diesel engine is built to last with a B10 Rating or 375,000 miles. 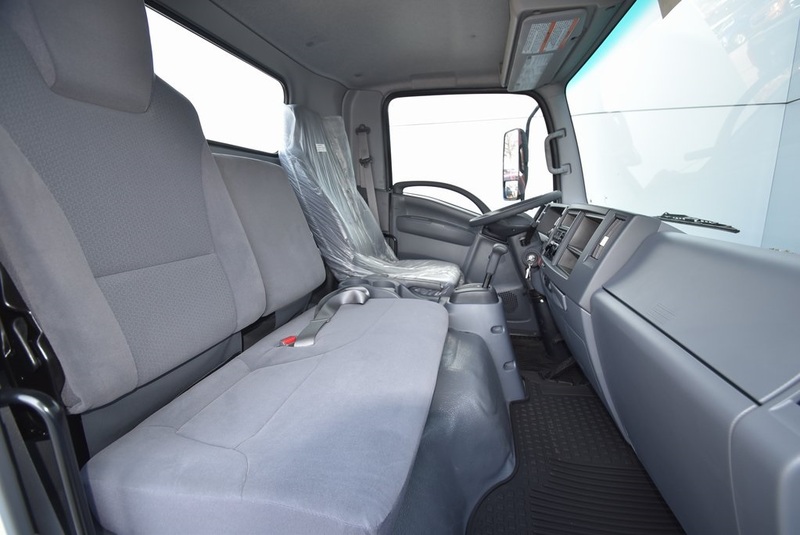 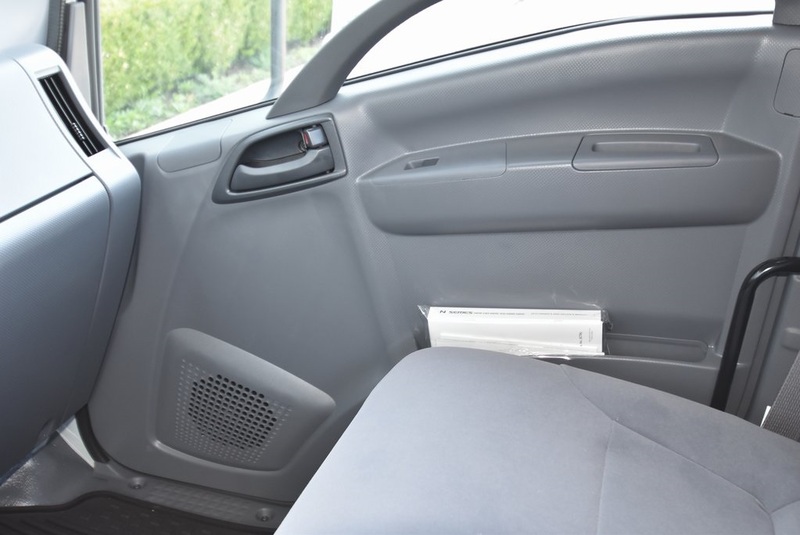 Choose from a Standard Cab with seating for 3 or a Crew Cab with seating for up to 7. 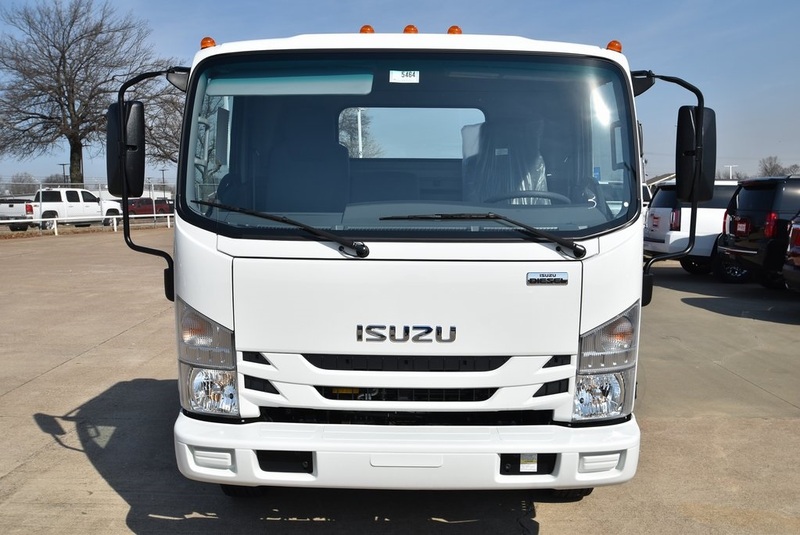 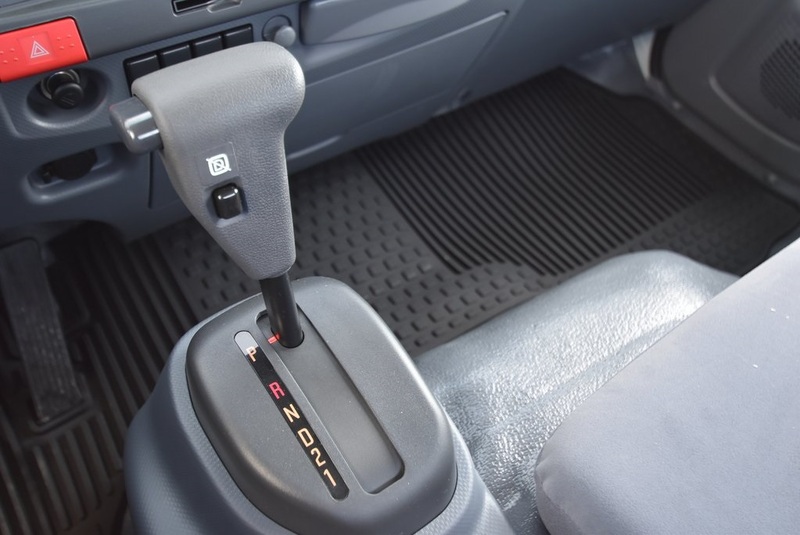 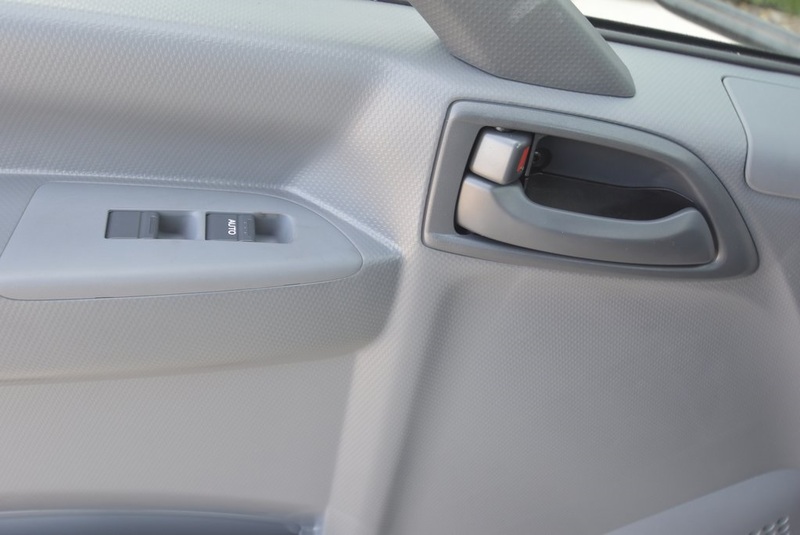 Isuzu trucks are packed with features that enhance comfort, convenience and safety. 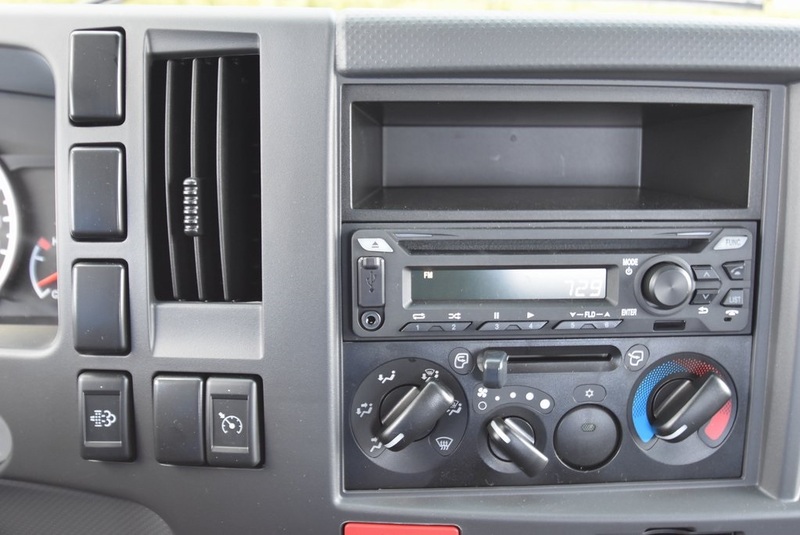 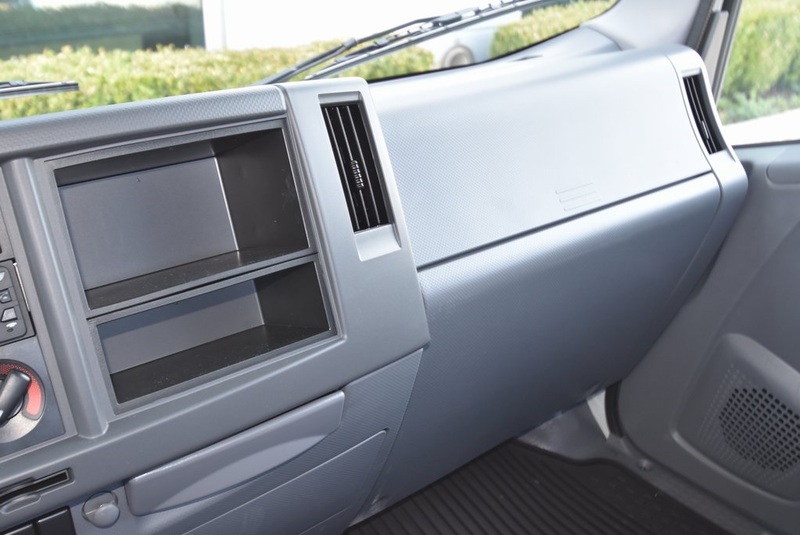 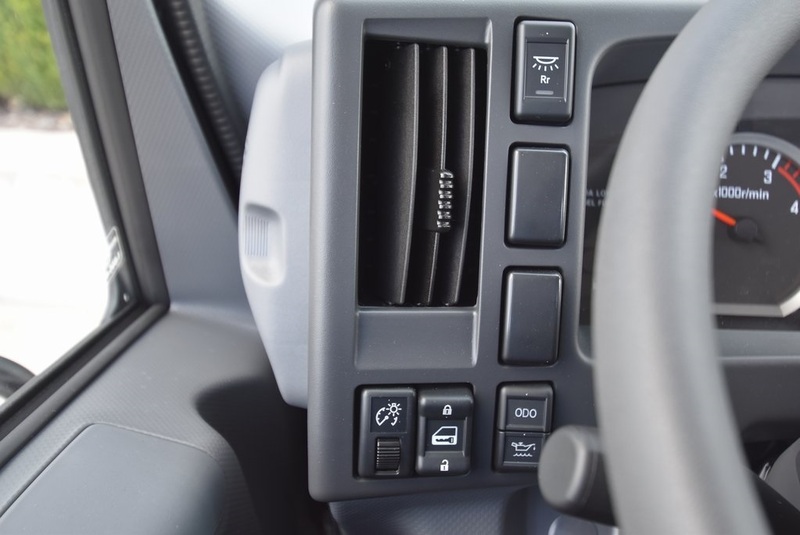 From Isuzu's Hexapod-designed cab that provides greater visibility than conventional cabs to the standard Bluetooth capable radio, Isuzu trucks meet your business and driving needs. 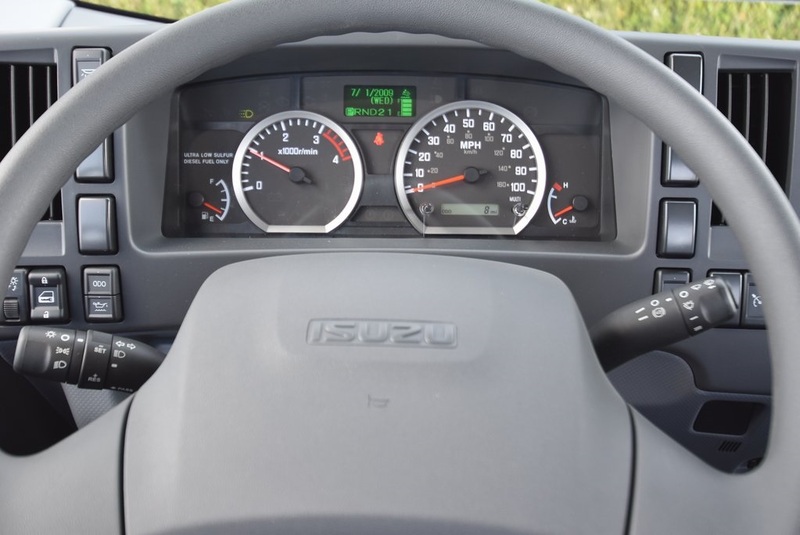 Every new Isuzu Diesel N-Series truck incorporates a Data Recording Module (DRM) that monitors your truck's performance and enables your Isuzu Dealer's technicians to produce an Isuzu Vehicle Health Report. 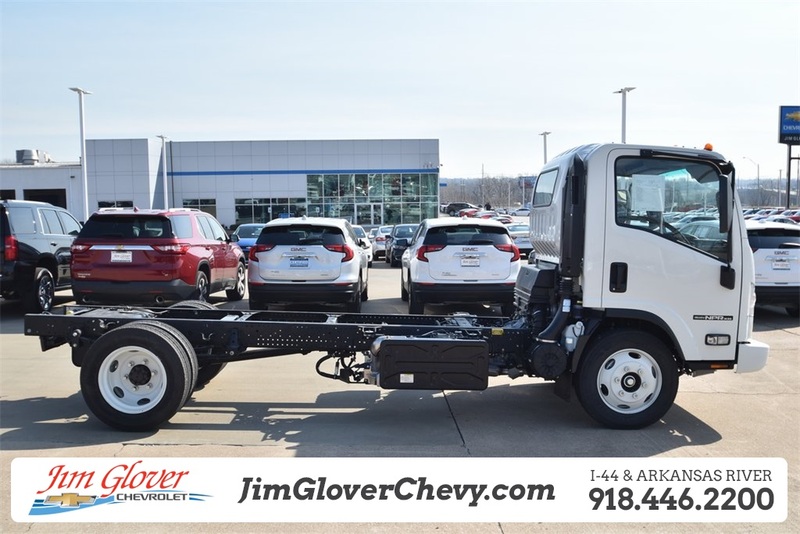 Offering four wheelbases from 109 to 176-in., the diesel-powered N-Series can accommodate bodies ranging from 10 to 20 ft. and has a GVWR up to 14,500 lbs. 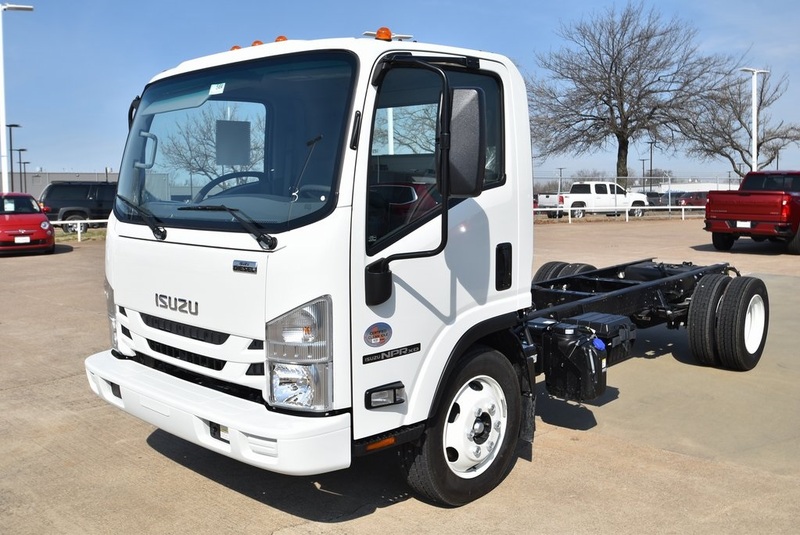 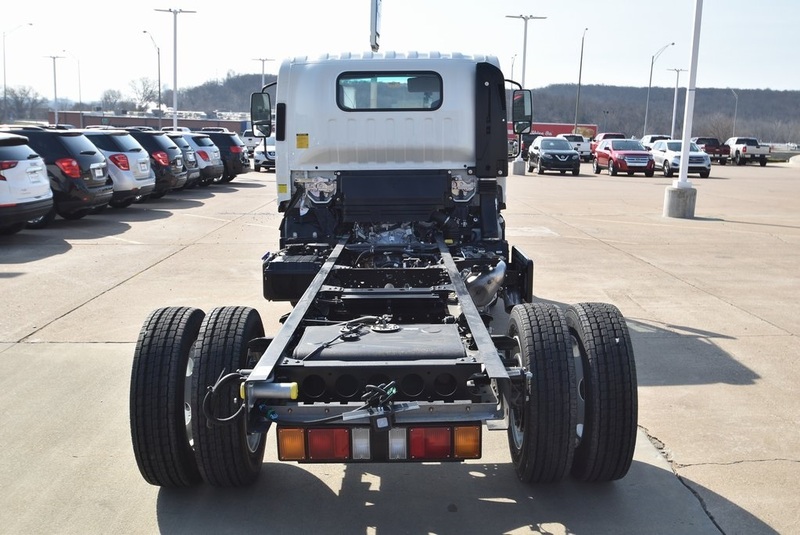 This Isuzu Cab & Chassis is equipped with the following: Gear Ratio 4.777, AM/FM/CD/Bluetooth Radio, #-Person Seating, 140 Amp Alternator, 30-Gallon In-Frame Fuel Tank, Power Windows & Locks,Dual 12-Volt Maintenance Batteries, Donaldson Air-Cleaner, 225/70R19 All-Season tires and California Emissions. 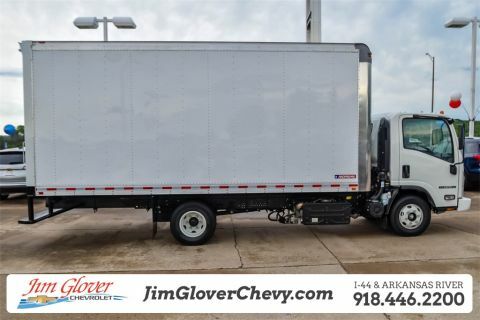 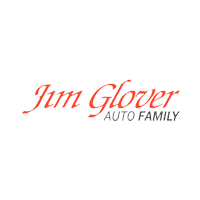 Contact Shawn Case, Commercial/Fleet Director @ 918.446.2200 for further information about this or other Commercial/Fleet vehicles.